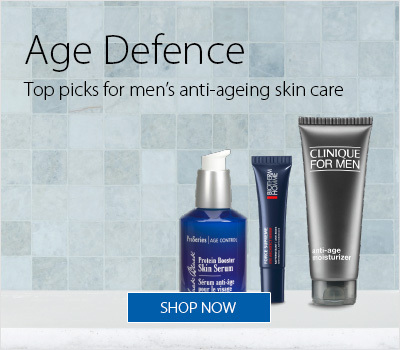 Men's Zone provides one-stop shopping for your personal grooming and skin care needs. Here you can find the close, controlled cutting efficiency of a quality razor or the smooth action of an electric shaver, supplemented by bracing colognes, a protective cream or a soothing face balm. Luxury items like hydrating soaps and oils maintain healthy skin, while versatile trimmers and specially formulated products keep your hair and beard dapper. 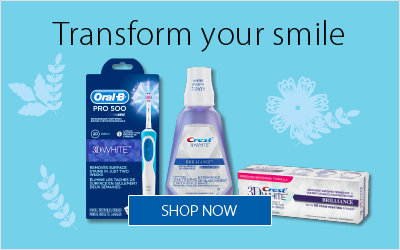 Check out the Men's Zone online today, and visit your nearest London Drugs to find your ideal personal care solution.